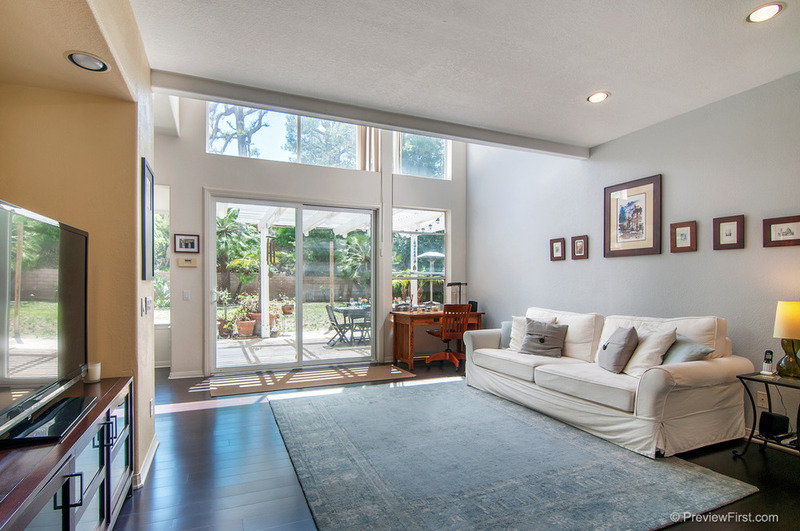 Located within Carmel Valley just minutes from shops, restaurants and Torrey Pines State Beach, this beautifully upgraded home on approximately a third of an acre has it all. From the gourmet kitchen that truly is a chef's delight to the natural light filled formal dining and living areas, this open floor plan really is a dream. While large enough to entertain up to 30 guests for dinner and social time inside, the sophisticated yet welcoming formal and informal living areas still offer a practical and comfortable layout for day to day living. 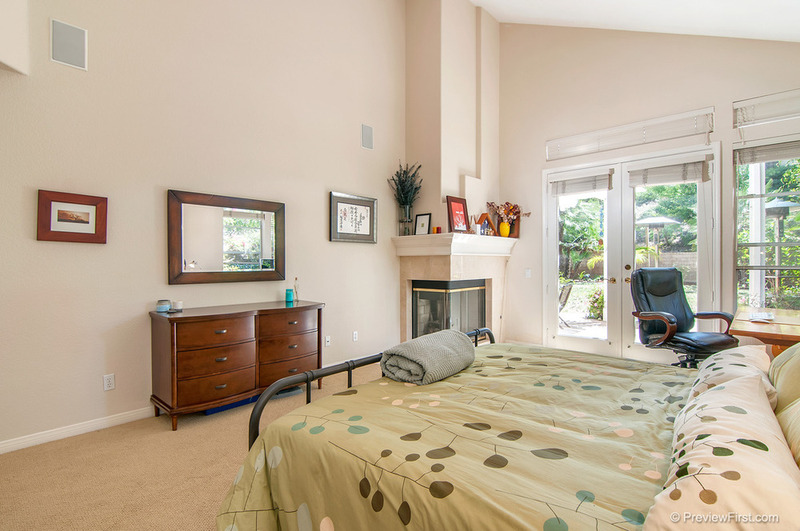 The spacious and luxurious ground floor master bedroom offers a romantic fireplace, new carpet, walk-in closet, plenty of natural light and direct access to the gorgeous backyard. The stunning master bath has just been remodeled with top-of-the-line Restoration Hardware furnishings and fixtures. Upstairs you will find new carpet throughout the ample loft area (perfect for a home office, study area and/or play area) and the additional three bedrooms. In addition, enjoy a custom library shelving unit, a light filled reading nook and a walk-in attic storage area. Two full baths upstairs are perfect for additional family and/or guests. Outside is perfect for entertaining large groups of friends or quaint family gatherings. Offering a large grassy area, a covered patio, bbq area, vegetable garden and a sparkling pool/spa, it is sure to please. 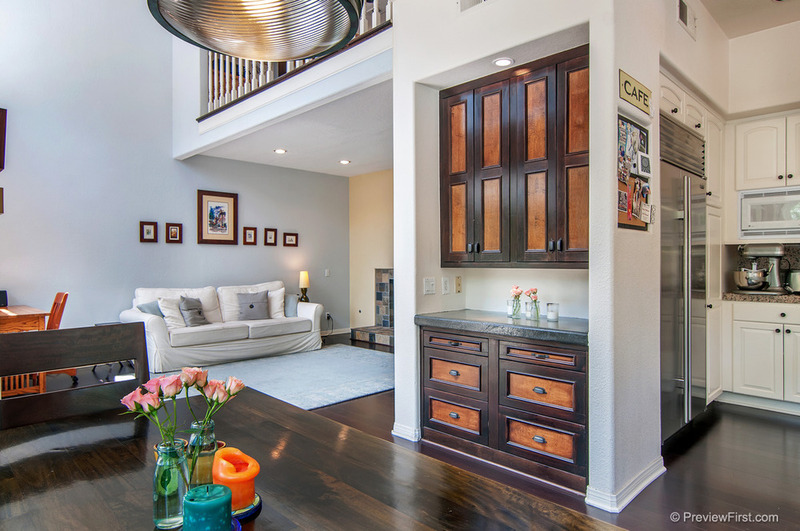 Just minutes to local shops, restaurants, parks, high-end movie theaters, Carmel Valley Library and Recreation Center, Torrey Pines State Beach not to mention downtown Del Mar and the Del Mar Fairgrounds, this fabulous home offers so much for all ages and life stages.